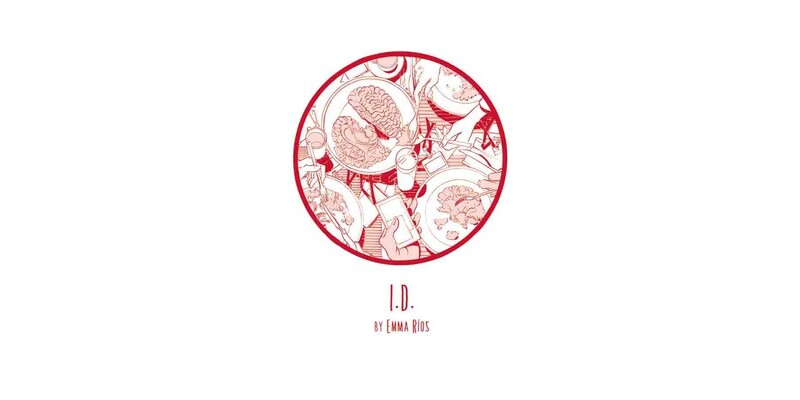 Emma Ríos (MIRROR, ISLAND) will release her dystopian tale I.D. in trade paperback this June. I.D. analyzes the conflict between perception and identity through the struggle of three people who consider a “body transplant” as a solution to their lives. “I.D. and ISLAND brought me back to the place in comics I love the most,” said Ríos. I.D. TP (ISBN 978-1-63215-782-9) hits comic book stores Wednesday, June 22nd and bookstores Tuesday, June 28, and will be available for $9.99. It can be ordered by retailers through Diamond Book Distributors with Diamond code MAR160635. It can be preordered now on Amazon, Barnes & Noble, Indiebound, and Indigo.